Unique 2019 calendar! 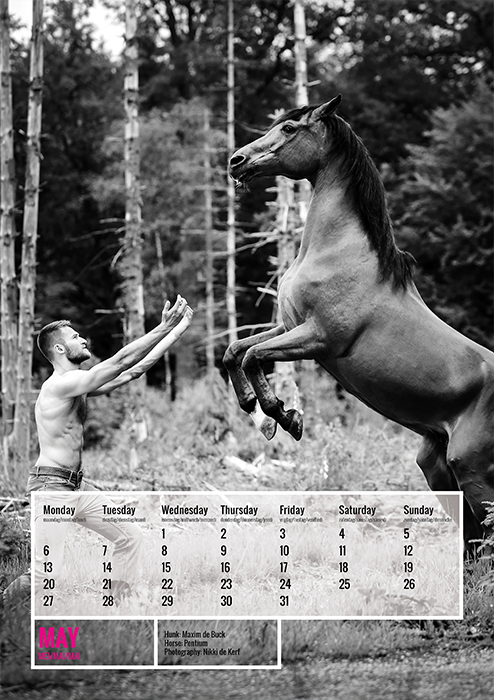 The Horse and Hunk calendar is a combination of hunks and beautiful horses. One can’t argue about tastes, so we show a new hunk and a new horse every month. In this way every man or woman can find their personal favorites. 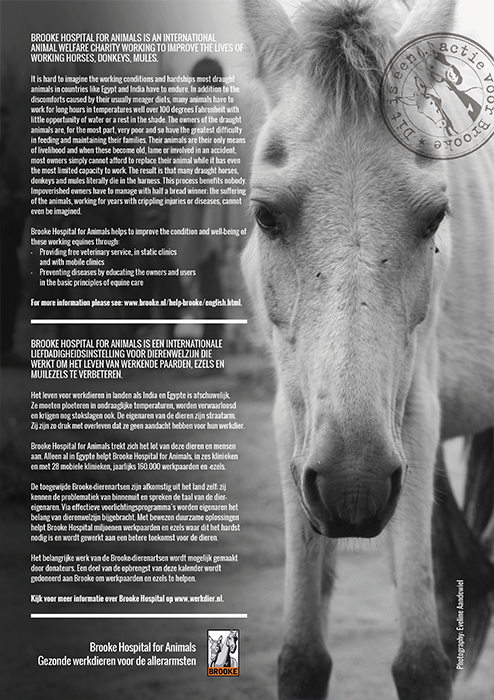 By purchasing a calendar you support Brooke Hospital for Animals. Size of the calendar is 34 x 24 cm and the calendar is quadrilingual: Dutch, English, French and German. You can order it in the webshop now!